My favorite is the Royal Grand. Don't recall my '97 S6 sounding like that but whatever. Haven't heard the Royal Grand, or played the NP4 in person yet though. As always, Nord pianos sound great recorded but live through speakers often the results are different then the online demos. I like the Royal Grand 3d of course, but also the Velvet Grand (great for jazz I'd imagine), Concert Grand Close and Concert Grand Ambient. Concert Grand Close is my favorite by far. There's just something about the dynamics of the Nord pianos that I just don't meld with, unfortunately. The ones I listed above sound great in recording. I haven't been able to try them in real life. But the other grands just sound electronic and compressed to me. But, that's why I don't have a Nord. It's nice that there are so many options for people out there nowadays since sound is so objective. Great playing as usual! I was sorry the video didn't provide the kind of details about how the various pianos were mic'ed after the extensive writeup on the Royal Grand. It definitely sounds amazing, but I think a part of that may simply be that I'm used to hearing what it sounds like from the player's position and that's how they explicitly describe recording it. The Silver Grand should be the most familiar, given that I play an SK7 at home with great regularity, but it comes across as even more bright and percussive in the video than it does when I'm playing. The Nord representation lacks some of the warmth and richness I'm used to. I'd like to know what to attribute that to. You have the SK7 which you're familiar with, I have my Bosie which I'm familiar with, and we've both noticed the same thing: the digital samples can come across a bit too sterile and thin as compared to the real thing. I don't know what to attribute it to: recording technique, playback equipment, or just the nature of digital samples. 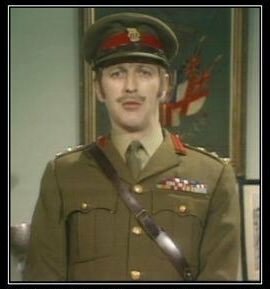 But I find it's good enough for purpose as is. An interesting data point is my AvantGrand N3. Digital samples, but played through a cabinet that's designed to more accurately reproduce acoustic piano sounds. It's not nearly as sterile and thin as compared to playing a digital sample through, say, headphones or monitors. The cabinet wood resonates, for example. Not like playing a real acoustic grand, but often good enough to fool you. Perhaps it is just the time of year, but the title of this thread makes me think of 1970's Italian paranormal horror movies. I love those things! 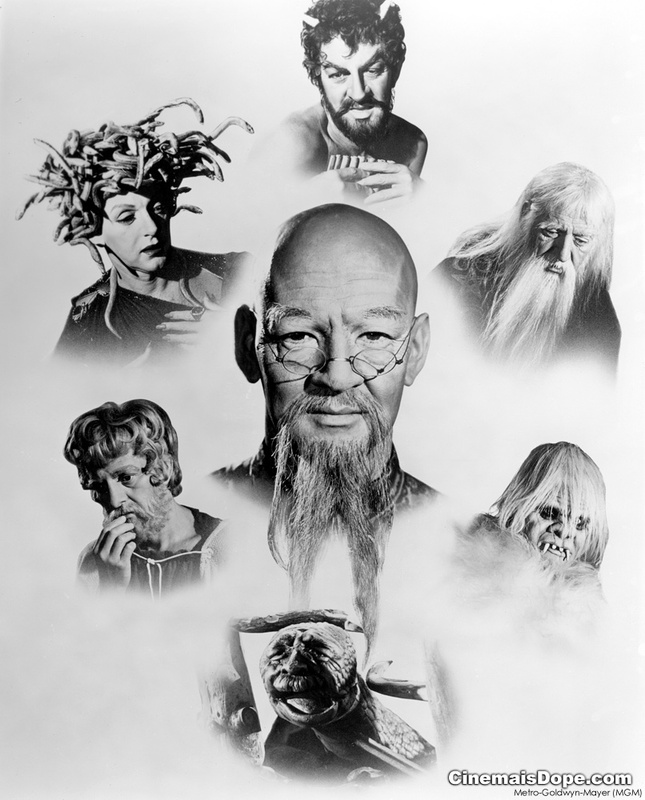 And there's is "The 5,000 Fingers of Dr. T"
Y'see, I went for The Seven Faces Of Dr. Lao. Some of the first piano samples do sound compressed and electronic to me too. Some of the later samples sound more realistic. Lets face it, we ARE playing an electronic instrument and i really don't know that any mfg can duplicate any acoustic piano that will please everyone. I remember the days before the Yamaha Electric Grand was introduced and there was really no acceptable piano that musicians could carry around for gigs. There were always compromises we had to live with in the dark ages.